Sorry for the lack of posts this last month. I was on holiday, sick and then super busy with work so I have not had much time to post! 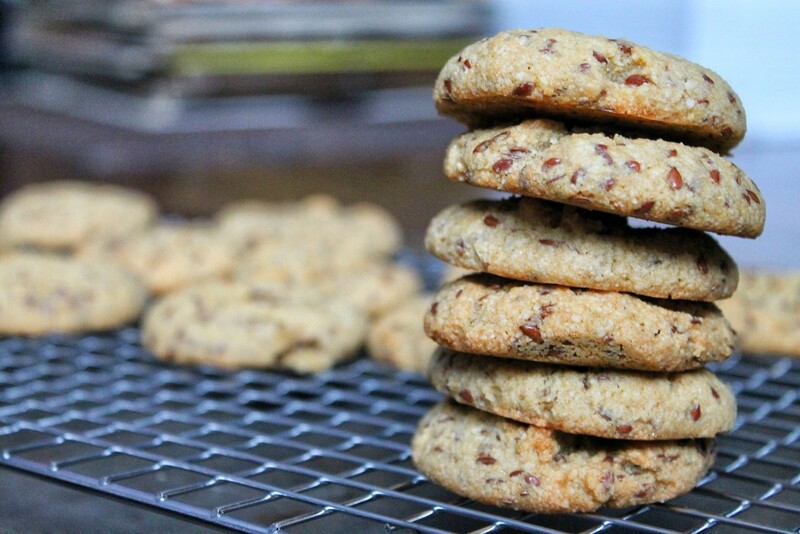 Luckily, I caught a few hours to write up recipes you all have been patiently waiting for. This new recipe came from lots of recipe testing with cauliflower. Like most cauliflower replicas (cauliflower mashed potatoes, rice etc…) I find it really never does a good job at imitating the real thing. Although it may look similar, the taste and texture are far different. 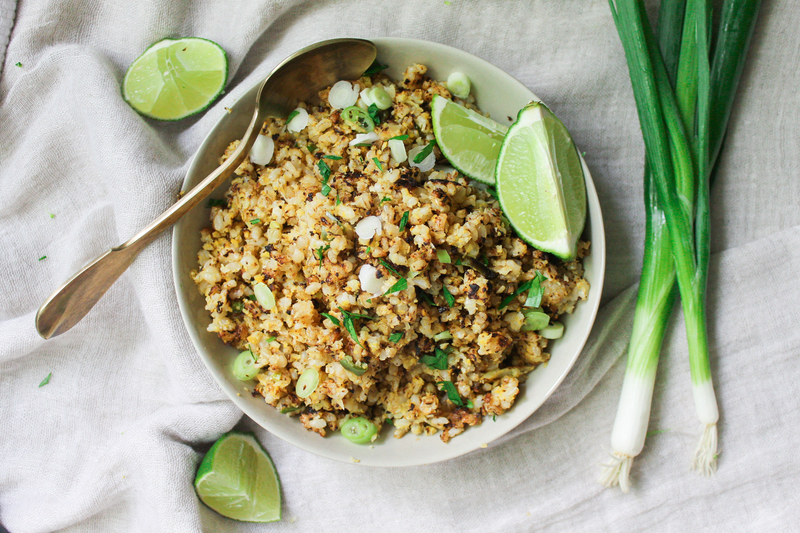 So in an attempt to make good use of leftovers, I mixed together my cauliflower ‘rice’ with leftover brown rice – crisped it in a pan and… the result was INSANE. By mixing the brown rice with cauliflower you are upping your veggie intake and cutting the starch so I definitely allow myself to have a bigger portion. No unsatisfying, bland, watery rice here. The mix of soft and crispy rice adds texture to any dish. The rice definitely has an asian flare to it, but if you are pairing it with sides that don’t go well with asian flavours simply replace sesame oil with avocado or olive. This makes a great base for any grain bowl (recipe coming next week! ), or as a side to fish, meat or veg protein. All you need is a few ingredients and you’re set! 1. Wash and chop cauliflower into chunks. Transfer trunks to food processor and pulse until it looks rice. Alternatively, you could also shred the cauliflower with a box grater. 2. Heat sesame oil in large pan over medium heat, and begin to sauté the green onions for about 5 minutes. Add your garlic, sauté for another 30 seconds then add in your grated cauliflower. Season with salt. 3. Cook cauliflower until tender and until most of the moisture is cooked out (about 8-10 minutes). Taste and season more if necessary. 4. 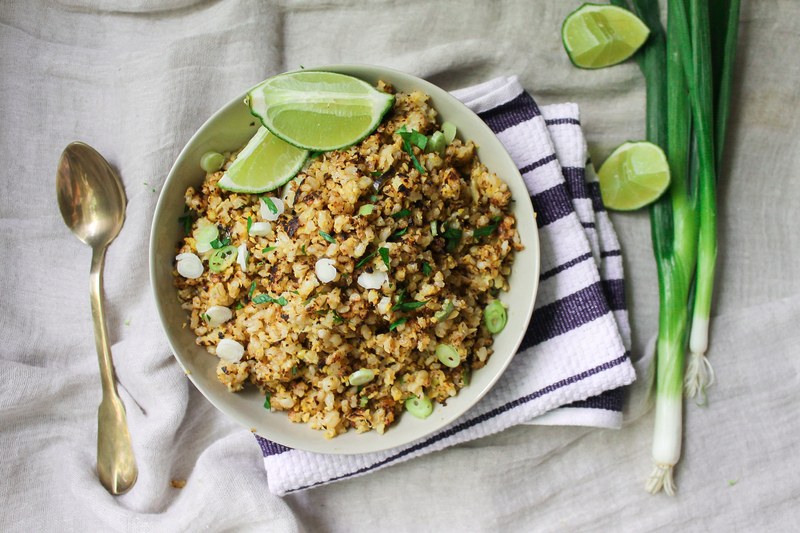 In a large bowl, mix together the cooked cauliflower and cooked brown rice until combined. 5. Heat a large skillet over medium-high heat lightly coated with sesame oil or avocado oil. Once hot, add your rice mixture and pat down so the rice makes good contact with the bottom of the pan. Allow to cook for a few minutes or until browned, then flip. Cook until browned and crisp! 6. Serve with a fresh squeeze of lime and more green onion if desired. With American Thanksgiving around the corner, I know many of you are looking for some EASY last minute recipes. Well I don’t think there is anything easier than not having to bake. 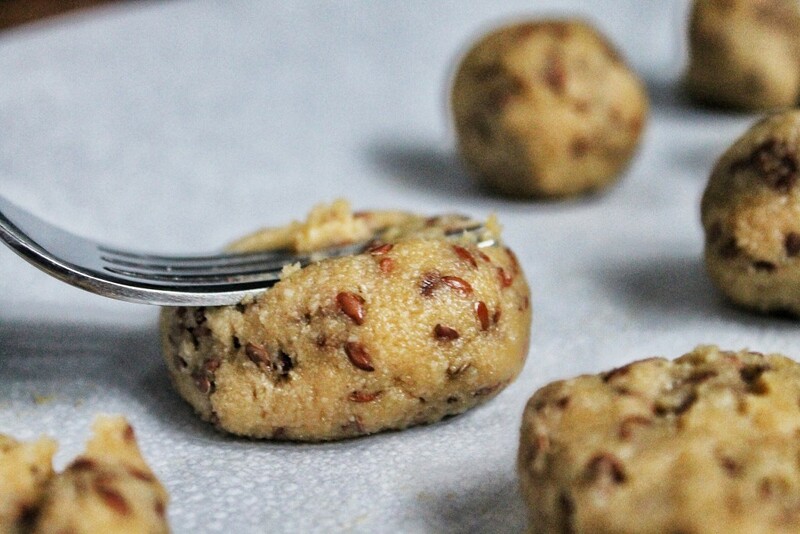 These healthy bites are a great addition to your dessert table to have a festive offering for celiacs, vegans or those trying to eat healthier. 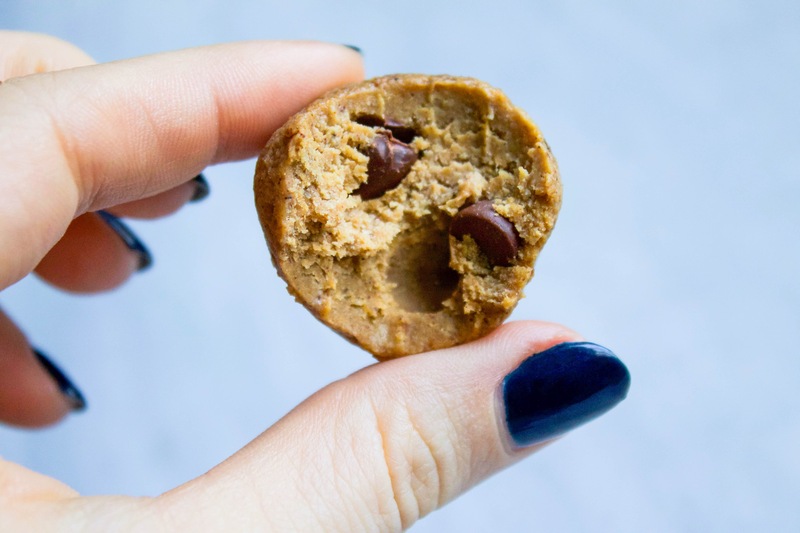 If you don’t serve them at your table, they’ll be a great snack when you are detoxing from the super heavy meals without leaving you in total withdrawal! Happy Thanksgiving to all, I hope you love these! 1. Sift oat flour, almond flour, 3 tbsp coconut sugar, 1 tsp pumpkin spice and salt in a bowl. 2. In another small bowl, whisk coconut oil, pumpkin puree, maple syrup and dairy free milk until smooth. 3. Add wet ingredients into dry, and stir until combined. 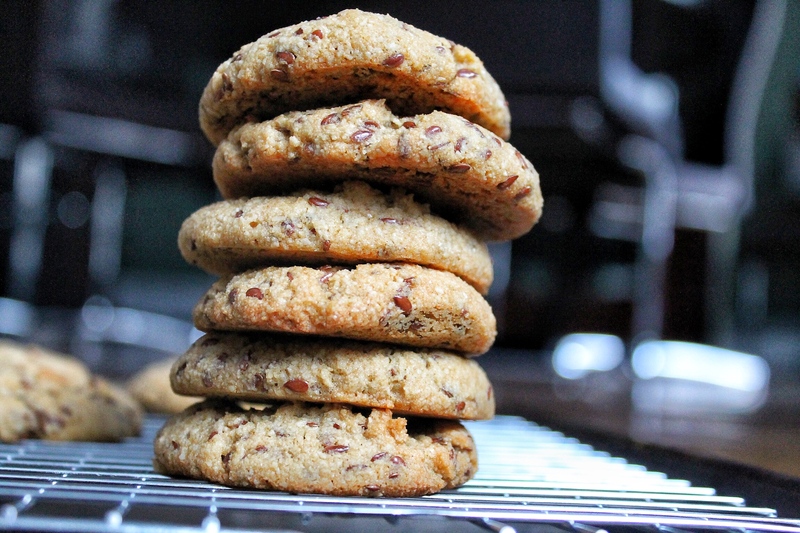 If your batter is too wet to form into balls, add more almond flour until you achieve desired consistency. Stir in chocolate chips. 4. 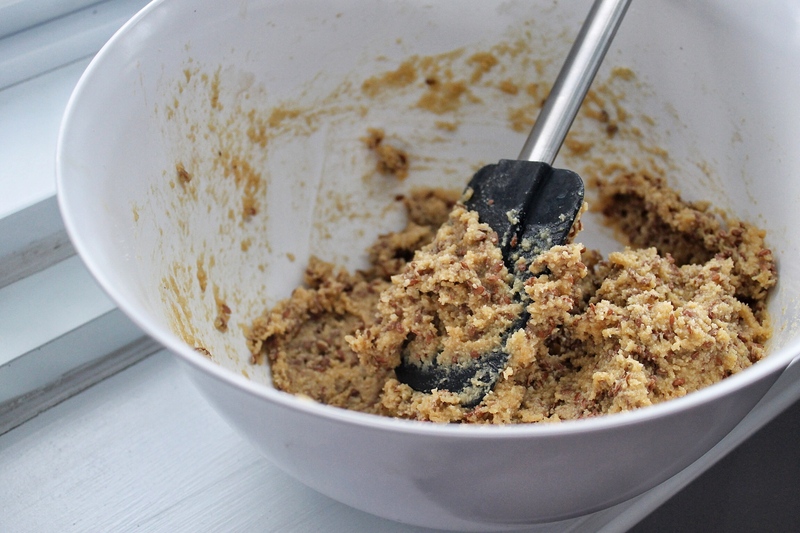 In a small bowl, mix together the remaining 2 tbsp coconut sugar and 1/2 tsp pumpkin pie spice. 5. 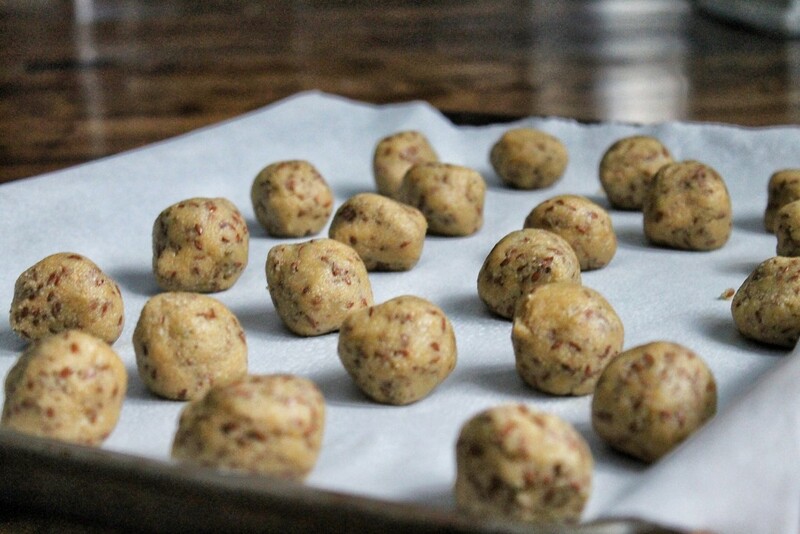 Roll batter into bite sized balls, and coat in sugar coating by rolling in the sugar mixture. Store in an airtight container in the fridge! Maca is a plant that grows in central Peru in the high plateaus of the Andes mountains.According to Web MD, Maca is used for “tired blood” (anemia); chronic fatigue syndrome (CFS); and enhancing energy, stamina, athletic performance, memory, and fertility. Women use maca for female hormone imbalance, menstrual problems, and symptoms of menopause. Maca is also used for weak bones (osteoporosis), depression, stomachcancer, leukemia, HIV/AIDS, tuberculosis, erectile dysfunction (ED), to arouse sexual desire, and to boost the immune system. Sounds pretty fantastic, right? Maca has a caramel/butterscotch flavour that I felt would match perfectly with maple. 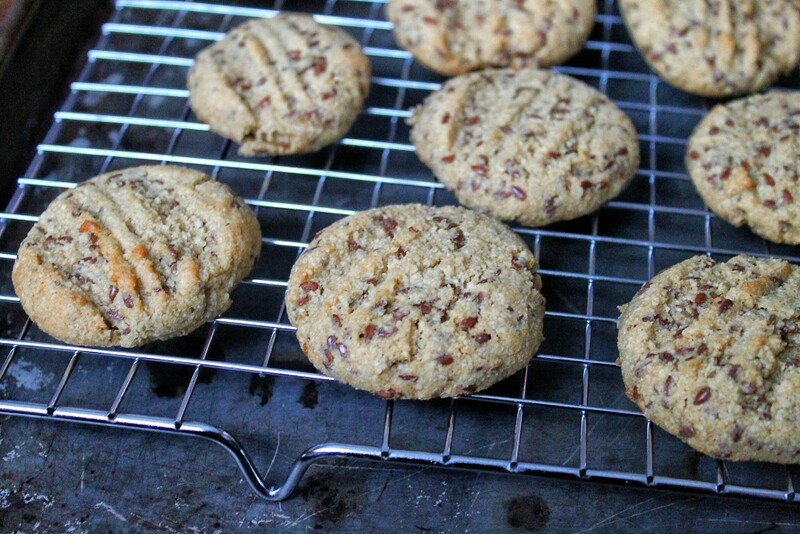 These cookies are so incredibly soft with a really sweet maple flavour. 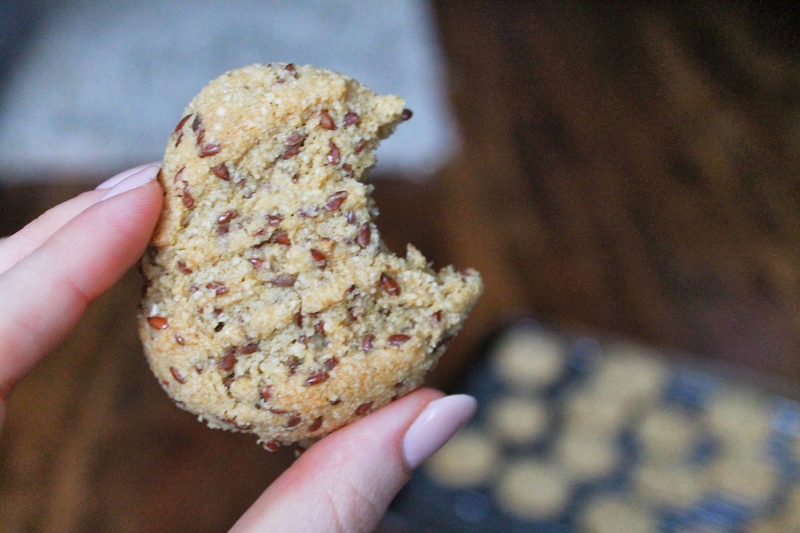 These cookies are a delicious way to get your maca intake without having to throw another powder into your smoothie, plus I can easily get my energy boost on the go. 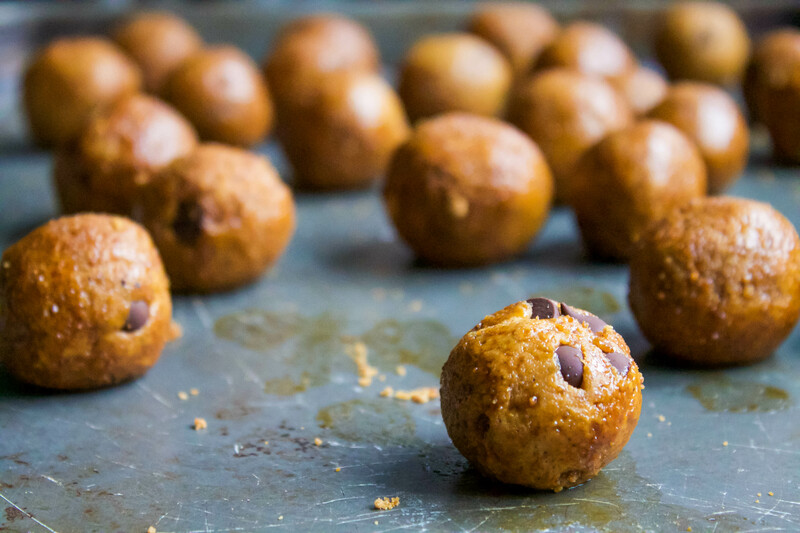 You can throw these together in 5-10 minutes and have an energy boosting treat to last you for days (if you can control yourself!) Along with the benefits of maca, you’ll get lots of skin enriching vitamin E from the almonds, and omega 3 crunch from the flax seeds. 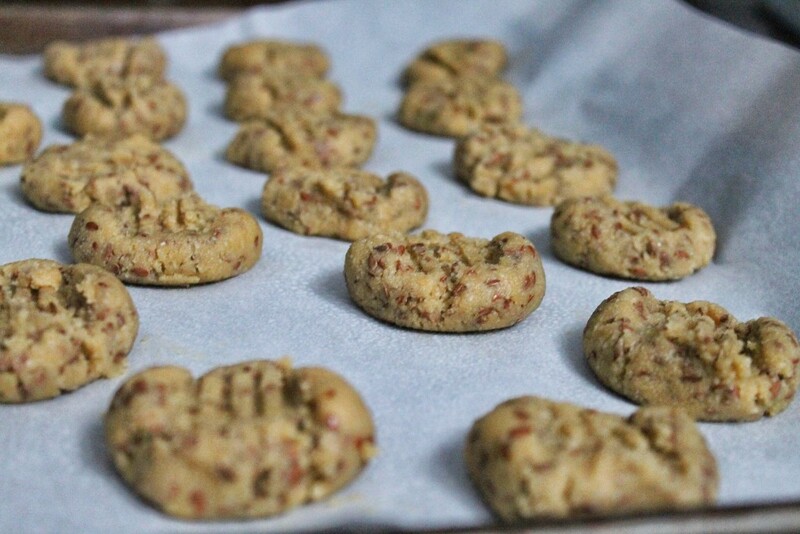 As always this recipe is gluten, dairy and refined sugar free! Make something sweet for your loved one, Happy Valentines Day! 2. In a medium bowl, melt your coconut oil. Allow to cool for a few minutes and then whisk in maple syrup, vanilla and one egg. 3. 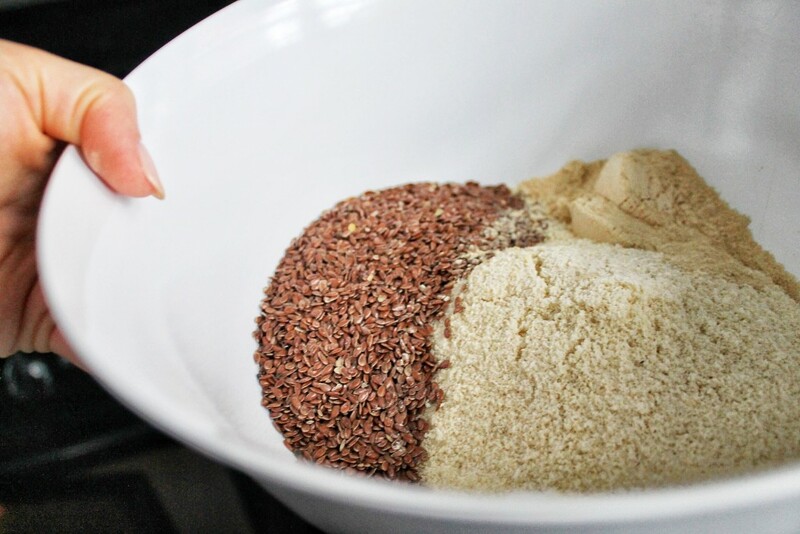 To this bowl, add your baking powder, almond flour, flaxseeds, maca powder, and salt. Stir until well combined. 4. 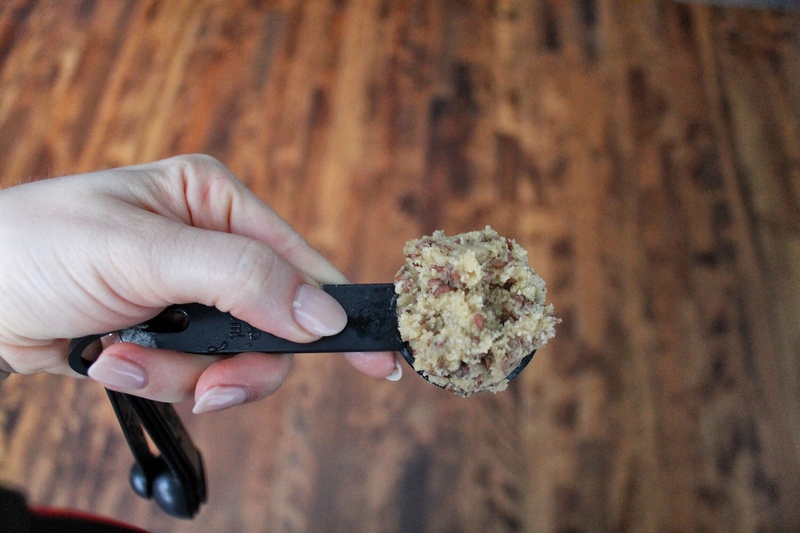 Scoop the dough using a cookie scoop or tablespoon and roll into balls. Place onto baking sheet. Using a fork or your fingers press the dough down slightly. 5. Bake for 15-18 minutes or until golden. Transfer immediately to wire rack to cool. Store in an airtight container for up to two weeks!